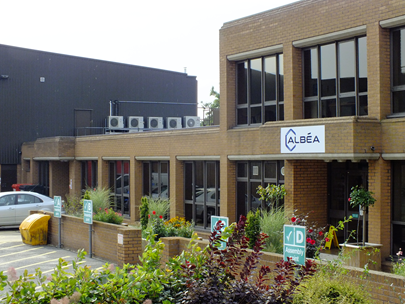 Albea, in Colchester, is part of an international company who produce a wide range of personal care and beauty products. 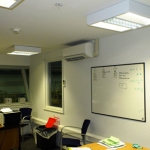 The manufacturing plant required comfort cooling for its offices and staff amenities. 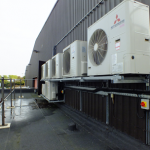 Mac Marney engineers have installed numorous split air conditioning systems to provide this comfort. 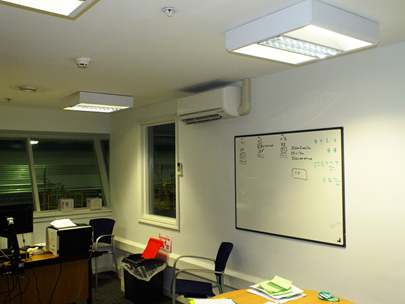 The offices and restrooms have a combination of ceiling casettes and wall mounted units installed while the condensors have been installed on the flat roof. 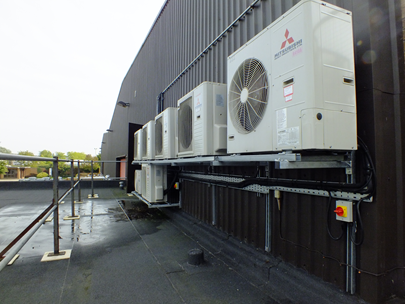 Mac Marney continue to provide the servicing and maintenance for the air conditioning units. 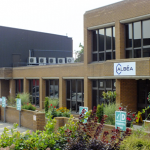 This entry was posted in Commercial on January 15, 2014 by admin.